SQ 777 is a wolf in sheep’s clothing and will devastate family farms. Oklahomans are proud of our farming and ranching way of life. Family farms are passed from generation to generation. SQ 777 masquerades as being for farmers when in fact it gives all of the advantages to large industrialized factory farms and foreign corporations that have been putting Oklahoma farmers off their land for generations. Vote no on 777! SQ 777 destroys voting rights and prohibits Oklahoma from establishing reasonable standards for food production. This is not about Oklahoma’s right to farm. It’s about China’s right to harm!  This measure will guarantee foreign corporations the right to own Oklahoma farmland without any checks and balances from Oklahoma voters or the legislature. Vote no on 777! SQ 777 removes Oklahoma’s voice from establishing agriculture standards and leaves all decision making with bureaucrats in Washington, DC. Why on earth would Oklahoma voters remove our rights, at the state level, to set the rules and standards for how we raise crops and animals? This leaves all the power in the hands of the federal government. Protect our states right to set our own rules. Vote no on 777! SQ 777 is an assault on animal welfare.  If 777 passes, Oklahoman’s will be prohibited from enacting any animal welfare standards for farm animals. We cannot predict what sort of inhumane methods the Chinese factory farm corporations will dream up.  Voters in Oklahoma should have the right to send representatives to Oklahoma City to maintain basic standards of decency for how we treat animals. Proverbs 12:10 The righteous care for the needs of their animals, but the kindest acts of the wicked are cruel. Vote no on 777! SQ 777 would protect inhumane puppy mills and will be used as a shield to protect criminal cockfighting operations from prosecution. Some commercial dog breeders keep breeding females in tiny, wire cages for their entire lives. These dogs become covered in filth and never even get to put their paws on grass.  Puppy mills consider themselves to be farms and if 777 passes they will rush into court to demand protection under “right to farm.” SQ 777 does not respect laws passed by voter initiative, like the cockfighting ban of 2002.  If enacted, cockfighters will claim their fighting rooster breeding operations are farms and demand constitutional protection even though cockfighting is a crime. Vote no on 777! SQ 777 will be a major stumbling block for anyone trying to protect our drinking water. 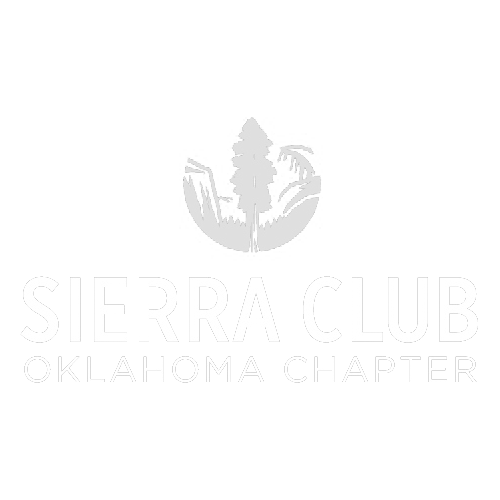 The state of Oklahoma had to go to court to protect drinking water from pollution by large industrialized factory farms. If 777 passes it will be much harder to protect our drinking water as the industrial factory farms will use “right to farm” as an excuse so they don’t have to be responsible with how they dispose of animal waste. SQ 777 will lead to massive litigation and millions of dollars spent in courtrooms as judges try and sort out all of the far reaching and unintended consequences of this sloppily worded measure. The only winners here will be the trial lawyers. Vote no on 777!